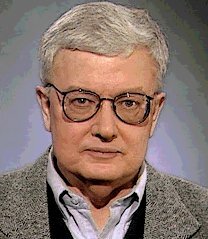 So, yahoo news reports that film critic, Roger Ebert shall return to television with a new film review show. You cannot keep Roger Ebert down. Do you miss the days of Siskel and Ebert? Or do you have nostalgia for Ebert, Roper, and the Movies? My last post before I disappear into the forests of herringland for a week.